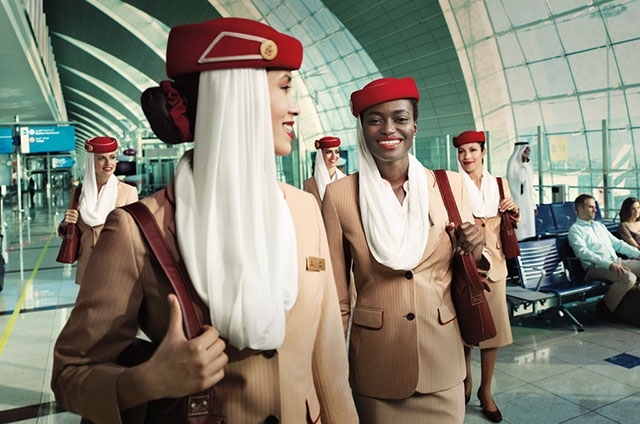 We all know that landing a job as cabin crew with your favourite airline is no easy feat. It takes a lot of preparation and with so many candidates to choose from, airlines can afford to be very picky. Recruiters are looking for exceptional candidates but invariably, those who succeed share the same kinds of qualities and personalities. And now, a senior airline executive has shared exactly what she looks for in new hires. Jodie King, is Air New Zealand’s Chief People Officer – incidentally, the airline was ranked as the second best in the world by Tripadvisor reviewers and the airline was rated as New Zealand’s most attractive employer, so we’d like to think that her opinion really does mean something. 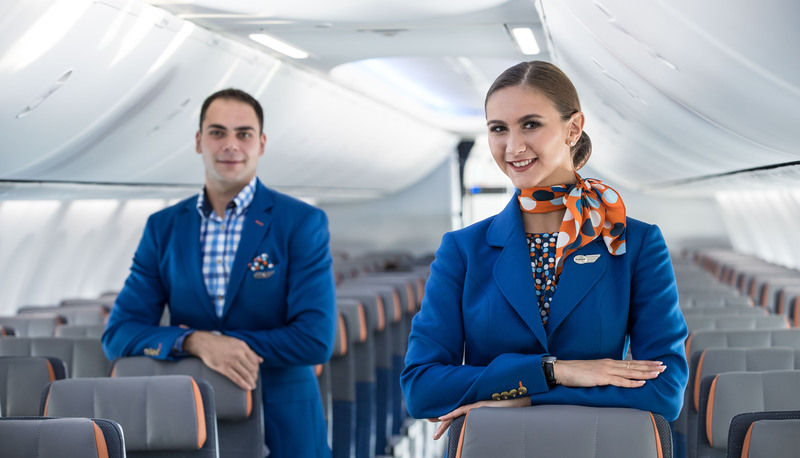 We all know that a warm, enthusiastic and infectious personality are key for landing a job as cabin crew. Let your personality shine during every interaction you have with recruiters and fellow candidates. It’s okay to tell a recruiter about a time you failed – in fact, that might well be a question they ask you. What’s key is that you learned and developed as a result of that failure. The airline industry is constantly changing, so recruiters are looking for candidates who are willing to embrace new ideas and ways of working. There are very few people in life who haven’t experienced some hard times at one point or another. You don’t have to pretend your perfect – what’s important is the way that you dealt with times of adversity. Show that you are willing to learn and constantly develop as a person, building your skills and experience. This is such an important skill for cabin crew so being able to tell a genuine story about a time you put yourselves in the shoes of someone else will go a long way to show you can treat people with empathy and respect. We’re so used to communicating via email or social media nowadays that sometimes we lose the personal touch. Being able to make a personal connection and simply being able to talk to someone one-to-one is vitally important. Airlines not only cross borders but also political and social boundaries. Knowing whats going on in the world not only makes good business sense but it also means you can better serve passengers.